If you don't take proper care of your vehicle, you're going to end up spending a fortune on otherwise unnecessary repairs in the future. 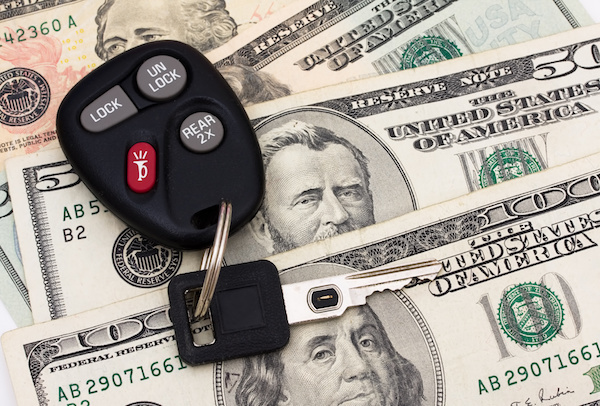 Here are six tips that will help you save a few bucks on vehicle maintenance. 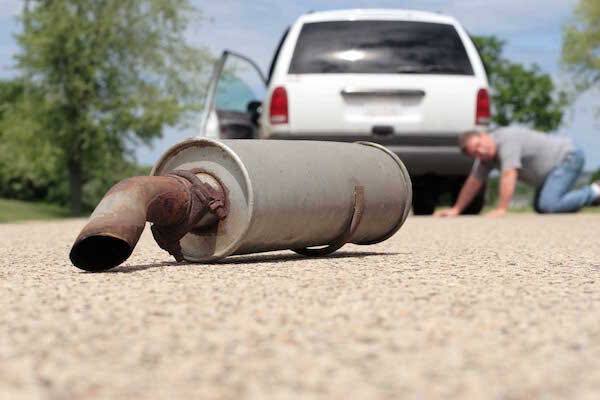 Typically, smog inspections are a requirement for registering vehicles. If you fail a smog test or refrain from actually having your car tested, you might not be able to even renew your auto registration or acquire car insurance. Here's everything you need to know about a smog check for your car. 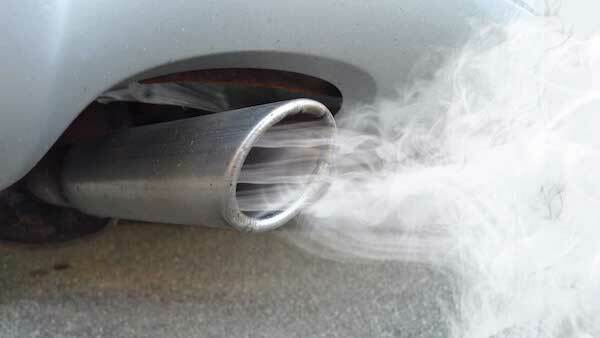 One important test that your car should be able to pass is emissions and smog testing. 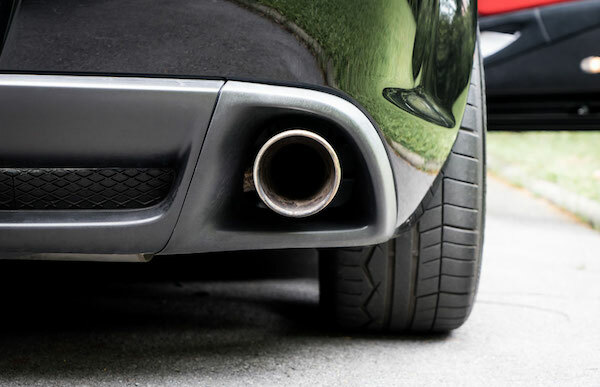 Here are some ways to help your vehicle pass when it comes to emissions and smog testing. 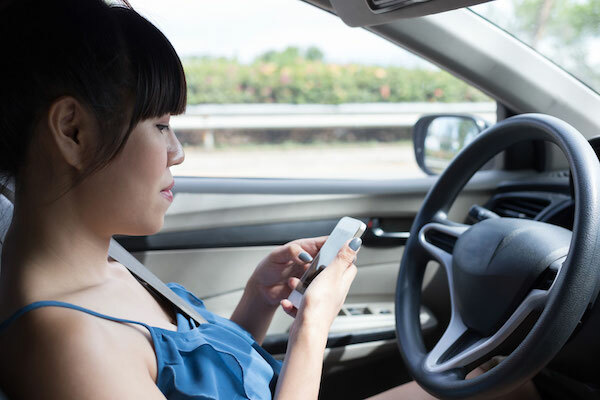 Don&apos;t let your teens make these common driving mistakes! Before your teenager gets behind the wheel next, warn them about the dangers that can come with making these common driving mistakes. 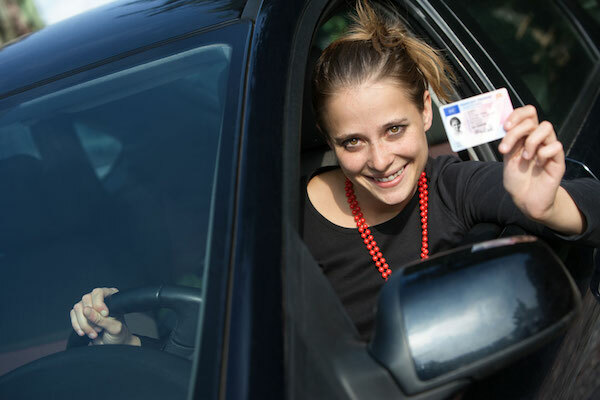 If you&apos;re a first-time driver, first of all, congrats on passing your road test! Second of all, you have to realize how big of a responsibility driving actually is. Understand why maintenence is important for first-time drivers. Vehicles are lasting much longer nowadays than ever before. Today, the average car has been on the road for a record-high 11.4 years. Just because these vehicles are lasting longer, however, doesn't mean that drivers should neglect their automotive repair needs. In order to keep your car properly maintained without becoming a regular at your auto repair service shop, here are a few myths you need to stop believing. Learn more about what car care myths you should steer clear of. Everyone knows that cars need frequent maintenance and that those repairs will cost money, no matter what. But having your car services isn't just for when things have broken down. Read these tips and find out how simple maintenance can help prevent big repairs. Automotive repair can be tricky for those who know nothing about vehicles, and that's totally fine. There are, however, certain aspects of auto repair that you can handle yourself, even with little vehicle knowledge. See these four aspects of auto repair you should be able to handle yourself. A little bit goes a long way when it comes to keeping your vehicle in good shape. A trip to the mechanic doesn't have to cost you an arm and a leg, and it could actually save you an arm and a leg down the road. Follow these simple steps now, and you'll rake in the savings later. Getting your car serviced is a very important part of owning a vehicle. The average car on the road these days is over 11 years old, and older cars definitely need to be checked out and tuned up more often than others in order to decrease the risk of massive repair costs. 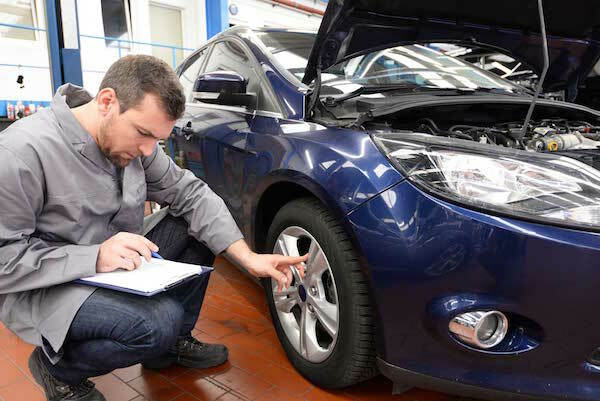 Here is what you should expect when taking your car in for servicing. Owning a car is both a privilege and a responsibility, but with the average car on the road being just over 11 years old â€” a record high for vehicles â€” it may feel more like a burden than a gift. Here are a few tips to make car care easy! 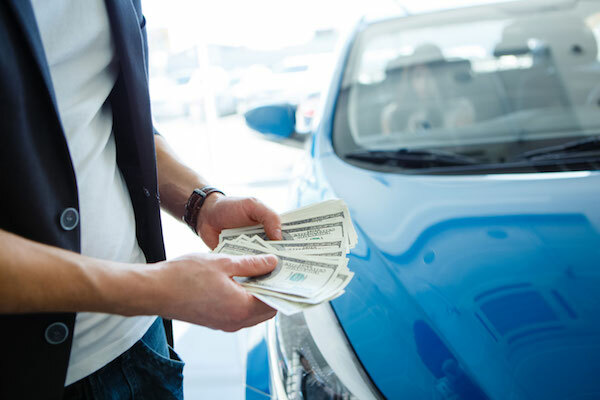 You don't have to be fully immersed in the auto industry in order to enjoy your vehicle, but you should keep a few key tips in mind to get the most bang for your buck. Learn how to prolong the lifespan of your vehicle. Getting your car serviced should be something you look forward to, but if you fail to find the right automotive repair shop, it can quickly turn into a nightmare. 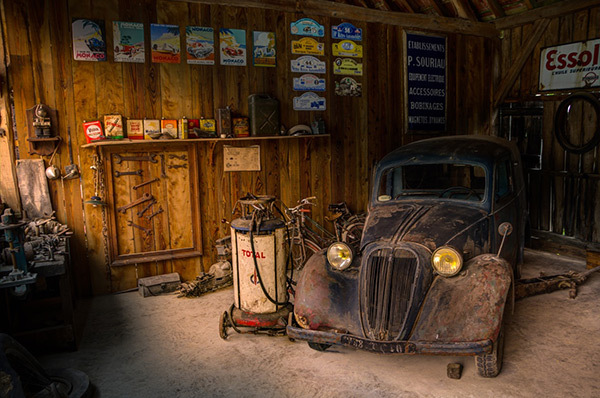 See our list of three things you need to look for in an Automotive Repair Shop. 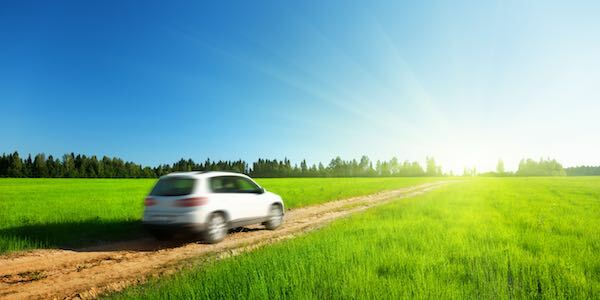 Spring is almost here and that means relief from the harsh conditions of winter for both you and your car. Read our spring news article for a few auto repair services your vehicle is likely to need after winter.